While the fashion industry is usually associated with gliz, glamour, and overall felicity, it's not immune to times of tragedy. 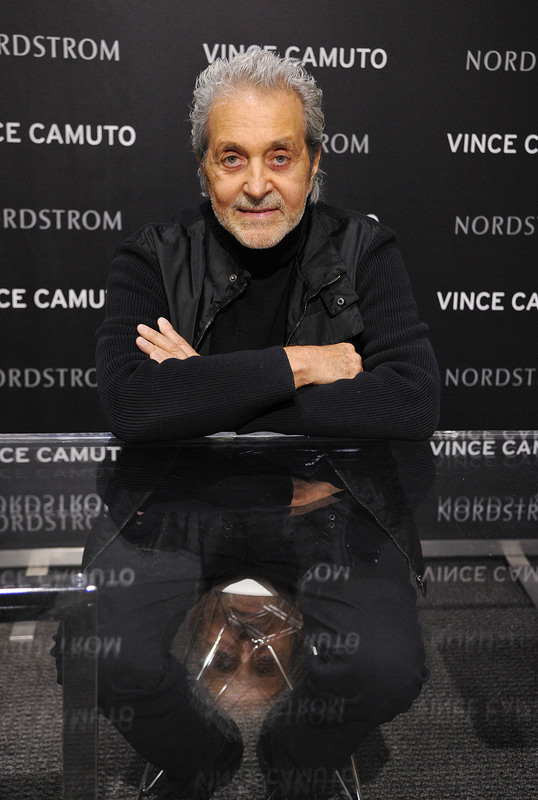 Today is a sad day for the community, as it mourns the loss of footwear and accessories legend Vince Camuto, who passed away in his Greenwich, Connecticut, home on Wednesday night. The legendary designer, a New York City native, died of cancer at the age of 78, according to WWD. A highly notable figure in fashion, Camuto spearheaded a number of influential shoe and accessory labels including the eponymous Vince Camuto, VC Signature, and Nine West. He was also the sole mentor and business partner to Jessica Simpson, who owes her own enormous success as a footwear and accessory designer to Camuto. Simpson, along with hundreds of fashion industry colleagues and friends, took to social media to express their grief and sorrow in light of the tragic news. In a photo posted to her Instagram, Jessica thanks the designer, adding "You are mentor, my family, the creator of all my dreams. I will forever walk in your shoes...you made them." Best known for his keen eye for style and limitless passion for his craft, Camuto's legacy and his incredible work will continue to live on for years to come.